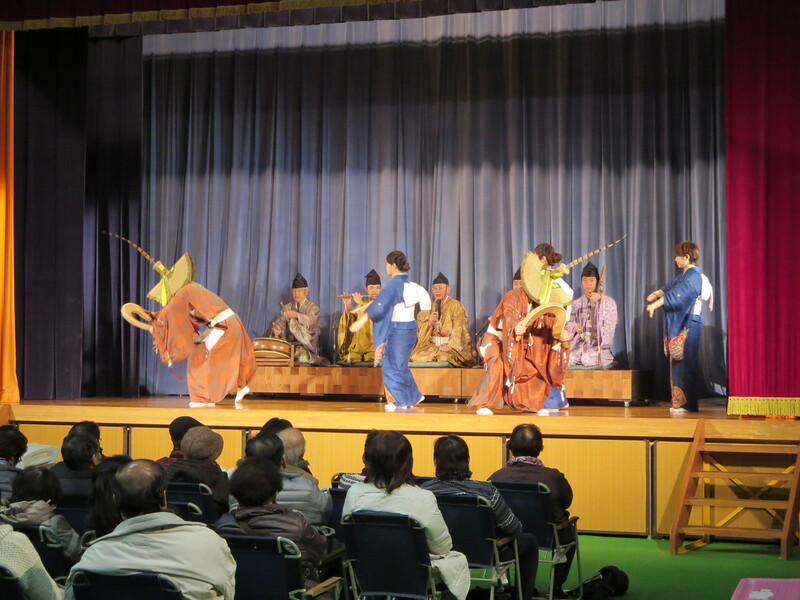 Enjoy the performance of one of the oldest Japanese folk songs! *Lighting-up event takes place at Ainokura on this day. Please refer to the following web site. Start: 13:30 (Tickets are sold at Kokiriko-kan from 12:30.) End by 14:30.